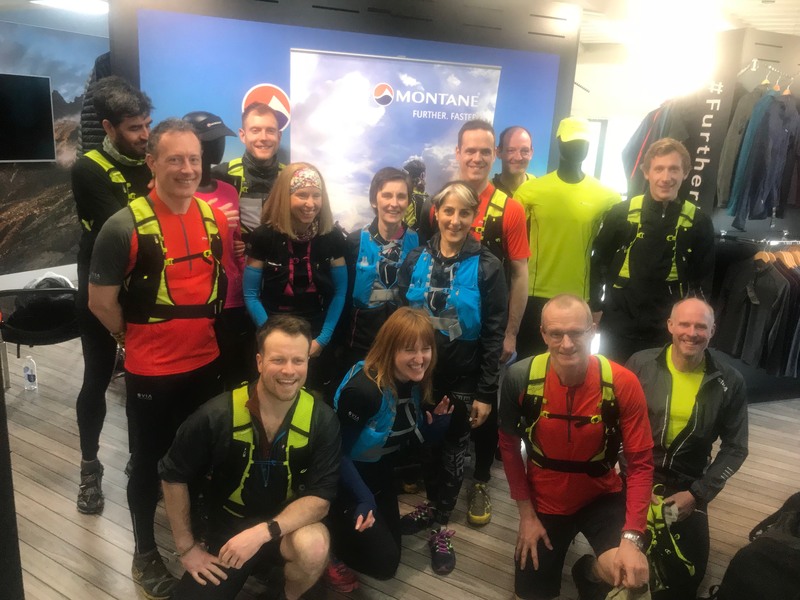 March 2018 I was invited to see the launch of the new Montane Via Trail Series products. 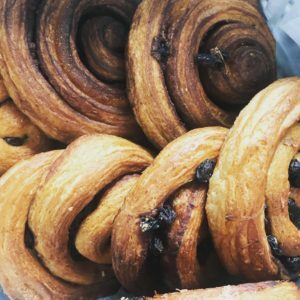 What is so interesting about this? Well, the NEW VIA Trail Series® is treated with Polygiene so claims “permanent odour control”. I took them at their word and ran in the kit for 4-5 weeks with no wash at all – eek! The kit performed admirably, though it was not without some smell. As you know from my previous Camelbak review, I am determined not to rate a product well just because I’m invited to test it. So let’s start with the one with most potential to smell – the Trail Series Long Tights Fang Zip t-shirt. The fit I found was perfect for me as it’s close fitting, yet with a fabric so light and flexible you don’t feel like it’s clinging to your body in any way at all. I’m 5′ 10″ and average build with quite broad shoulders and for me the medium was ideal. Whereas many other technical t-shirts may sag a little on the waist/tummy area, this feels like a tailored fit. The other reason for the 10/10 fit rating is because of how it felt while running in all conditions, particularly the recent warmer weather. Now onto the key claim of the “permanent odour control“. During the launch event, we were invited by Polygiene to smell kit that had been used and unwashed for almost a full month! You have to admire the honesty of such a talk and only two of us (myself being 1) volunteered to do the live sniff test. To our great relief the kit didn’t smell of odour so how would it perform under my own steam (figuratively and literally)? 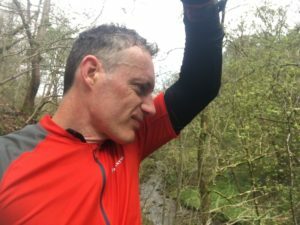 My own sniff test – all clear! Well after every run, I left my sweaty wicked kit hang in the bedroom – much to the understandable annoyance of my wife! Thankfully there was no smell permeating the bedroom or I wouldn’t have been able to carry on the test in this manner. So a big tick there for Montane and Polygiene. The only reason for losing a half mark in performance is that during the latter runs, there was a hint of odour in the armpit area so I washed it after 4 full weeks of use. Now I’m being deliberately difficult with this because who would wear a top unwashed after 4 weeks and around 12-16 hours of repeated running? So I’d suggest I was pushing the capabilities beyond their limit in some respects. I would agree wholeheartedly with the Polygiene technology claim of reducing carbon footprint significantly. You can without doubt “wear it more, wash it less” thanks to the Polygiene treatment. 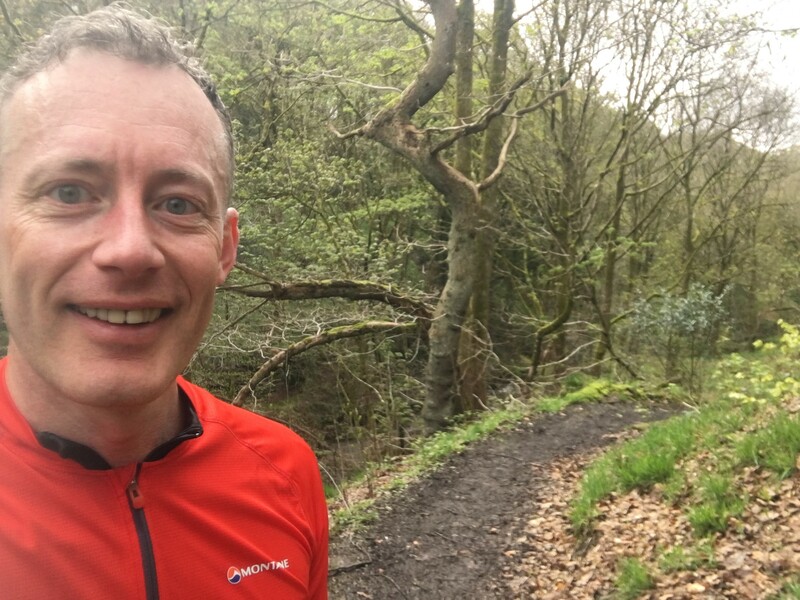 It may not remain completely odour free but will perform far better than any other technical garment I’ve ever worn in over 10 years of trail running. Apparently 2/3 of carbon footprint of apparel consumption is due to consumer use rather than initial manufacture. So by washing these garments even every other wear instead of after every run will significantly reduce environmental impact. We’re saving energy, water, bills and detergent. The garment is also very likely to last longer, hence more longevity and value for money = less carbon footprint. You can really tell that Montane athletes have been heavily involved in the design of this range. 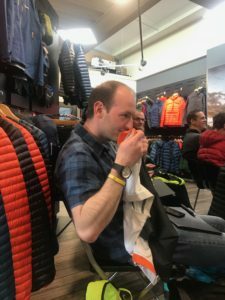 Debbie Martin-Consani definitely doesn’t stand for any BS so when she talked about the level of her involvement in the creation of this new range and the extensive testing in trail running situations, you knew the claim was authentic. 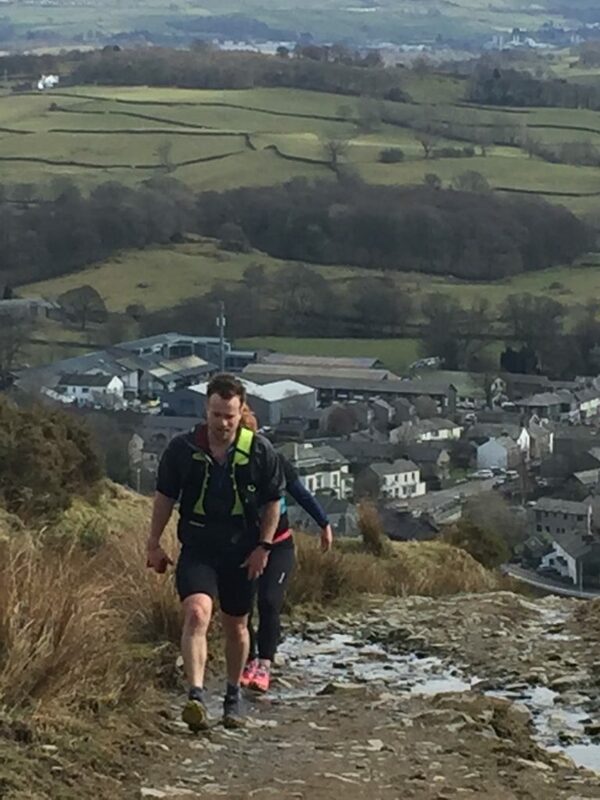 My reason for saying this about Debbie is that when we joined her on the demo run around the fells of Staveley/Kentmere, she was so straight talking it was a pleasure to be in her company. No ‘press briefing’ platitudes from her at all which was great. Interestingly, thanks to Polygiene, what was at one point a range conceived of as suited to multi-stage or ultra marathons, has been shown to improve day-to-day usability and longevity. With a RRP of £48.00 I’d suggest this is very good value indeed for high-end apparel. Part of the same range as the Fang T-shirt and using X-skin fabric for stretch and durability, these are also Polygiene treated. So rather than repeating much of the above I’ll explain the reason I have given the tights 10/10. There was literally no odour at all from the tights, throughout the entire 5 weeks of testing and wearing. So Performance was 10/10 – as well as Fit and Design. In fact the only reason I have washed them is because the lower leg in particular was caked in mud! The RRP is £60.00 and weight 207g. As with the t-shirt I’d say this is very good value for money when you consider the long term benefits too. 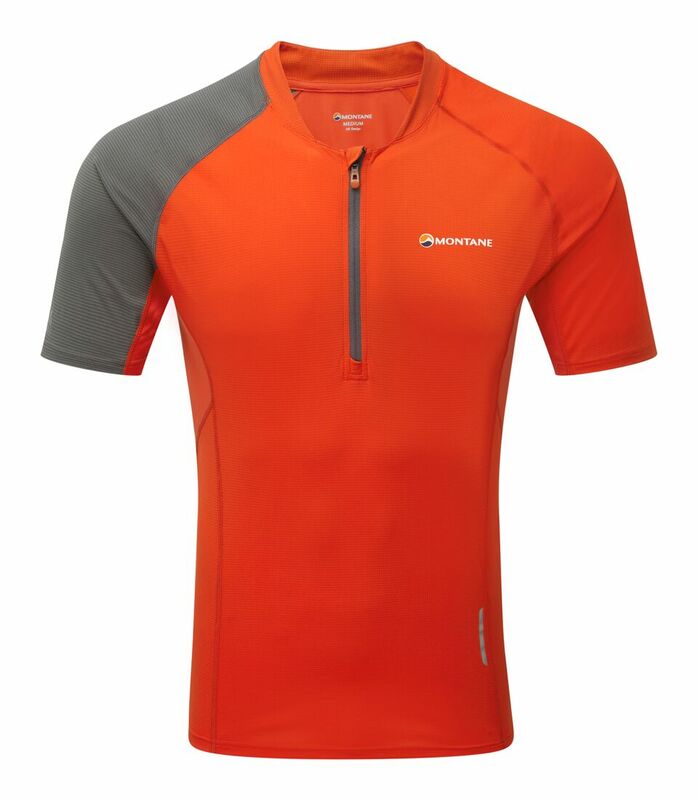 A very good fit indeed and is designed for trail and mountain running. 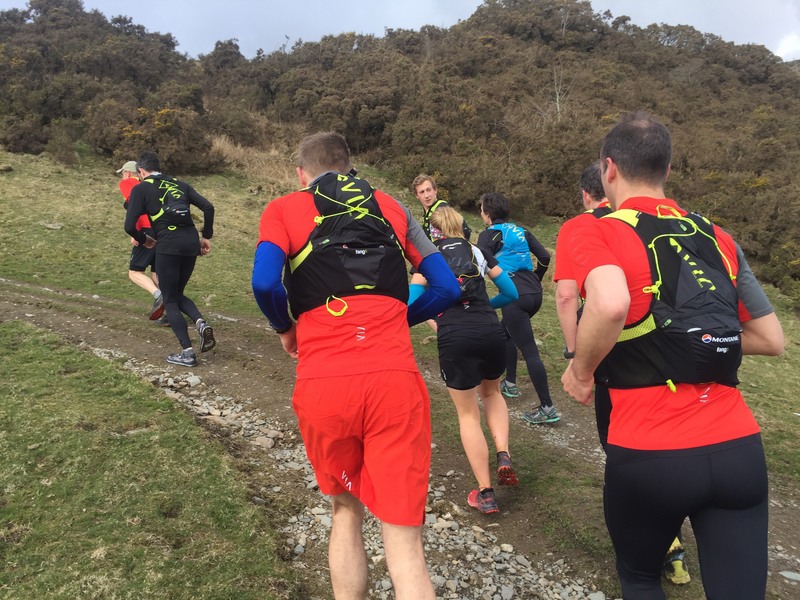 The Montane Freelight Chassis has been updated and is not lighter weight, more breathable due to CONTACT Flyte Mesh Air and is, I believe the first pack to be treated with Polygiene for odour control, a first for any trail running pack. To adjust the fit to your particular needs and shape, there is a front stretch hook and a velco-like lower body loop. Initially this felt a bit strange to me and I thought this may come undone during runs. However I’m really pleased to say that it actually proved more stable than adjustable straps that clip in. 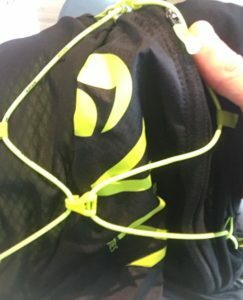 This is something it has over the Camelbak Ultra 10 vest I reviewed. The Chassis elastication has resulted in an excellent fit whether the pack is jammed full of kit, or packed with just a few items. I found the vest to be incredibly comfortable regardless of whether it was fully or partially loaded. Weight distribution is exceptional. The stretch body fit is consistently comfortable and this is coming from someone who didn’t previously like wearing packs/vests. The mesh allows exceptional wicking and breathability on the back and – as said above – is Polygiene treated so makes a real difference to odour reduction and control. Similar to the Camelbak Ultra 10, this pack has left now marks on any part of my body, nor has it caused any chafing whatsoever. It’s proven ideal for moving fast over trails. 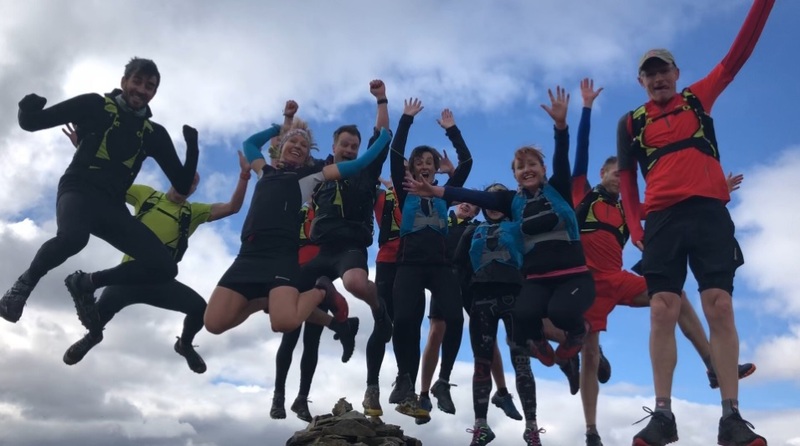 The clever weight distribution means there is barely any bounce whether running on lush grass, or ascending and descending more technical trails. So due to the mesh, this pack absorbs far less sweat than any with a one-directional fabric against your back. And for the sweat it does absorb, the Polygiene treatment massively reduces any build up of odour and bacteria. I’m being very harsh with this rating and have allocated more weight to this category too. The reason for the relatively low score is simply the positioning of the zip on the main pocket. Why design a pack that places the main compartment zip underneath the bungee? Even with nothing in the bungee, I’ve found it a slight inconvenience to open the pack due to negotiating around the cord. It just seems unnecessary. Two upper stretch mesh storage pockets on chassis; the right hand pocket having a security zip. Two lower Montane SoftFlask™ compatible pockets on chassis; left hand pocket with security zip. Personally I don’t like security zips for anything carrying hydration – simply for ease of access. Excellent water resistance thanks to fully zipped main compartment. 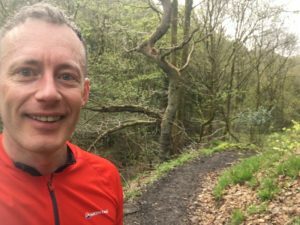 I have run several times in the rain and my gear and coaching log book have stayed bone dry. Improved hydration thanks to internal bladder attachment point and external tube point. Emergency removable whistle in zipped right hand pocket – this is incredibly small and is exactly what you need in an emergency and kit check. Odour control hence much less washing required, due to Polygiene. Reflective detail – ideal for night torch runs and any run/cycle commuting. Slots for your running pole storage. Flexible storage, e.g. external features 2 large stash pockets to fit 500ml soft flasks or bottles, 4 small pockets for storing food, gels, compass etc. Adjustable and personalised fitting using one a fully adjustable hook fastener and a separate elasticated body strap that I now really like. So in a nutshell, this is a premium range from a high-end brand. I would definitely recommend the apparel. 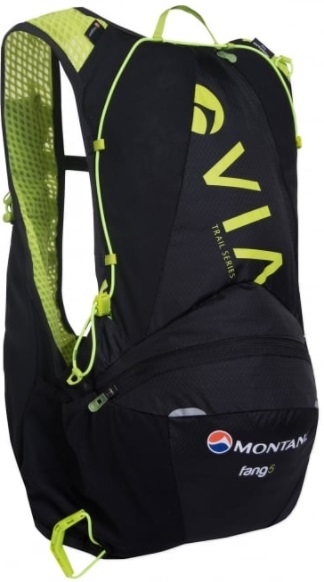 I’d also highly recommend the pack for days on the trails or in the mountains where you need up to 5L capacity. The comfort, fit and practicality of the pack are excellent overall. Please reconsider the positioning of the main compartment zip. Is the zip necessary for the hydration compatible pocket on the left side?